Product prices and availability are accurate as of 2019-04-24 05:07:48 UTC and are subject to change. Any price and availability information displayed on http://www.amazon.com/ at the time of purchase will apply to the purchase of this product. 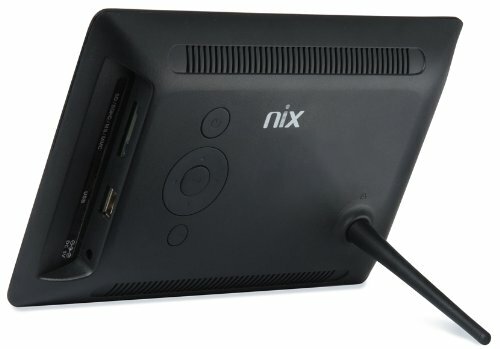 The X07E Hu-Motion is a simple Digital Photo Frame from NIX for those who want an easy to use frame that does not compromise on the integrity of a high quality, hi resolution WVGA LCD Screen with LED back lighting. Its highlight feature is a 'Hu-Motion' motion detection sensor. 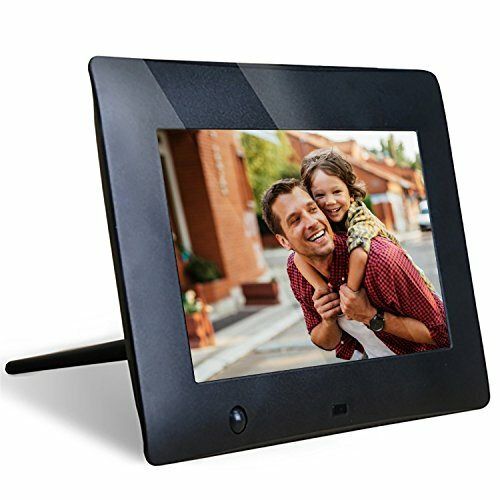 This means that the frame will automatically turn on and off when you enter or leave the room and resume playing your photos. 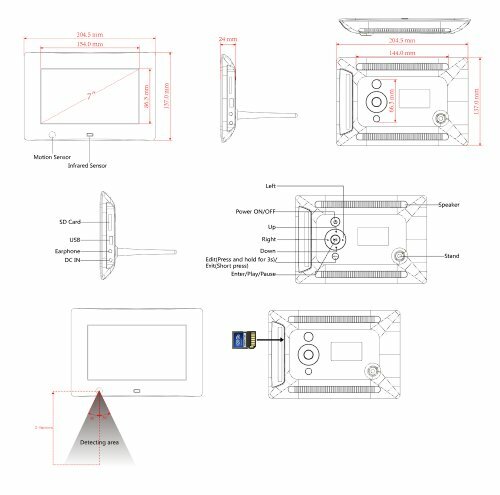 Additional features include an auto rotate sensor that flips your photos 90 degrees when you physically rotate the frame. This optimizes the use of the screen for your portrait (vertical) photos. Ideal for showing off that holiday you just got back from! The sole purpose of this frame is to deliver absolute simplicity of use. 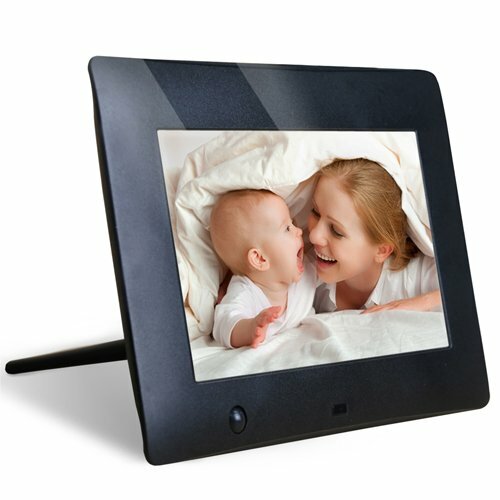 From the Motion Sensor to the Plug and Play, this frame is ideal for people who just want a nice frame that works.